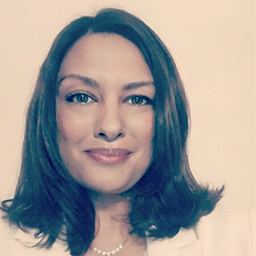 Monica Mahay (CIPP/E) is a privacy and data protection expert with 14 years international experience providing practical and strategic advice in a variety of industries including technology, media and finance. Monica is currently working at Intel as the Head of Privacy and Security Legal (EMEA). She advises Intel primarily on European data protection and privacy laws in relation to existing and new technologies, as well as serving as the legal lead for the GDPR compliance program. Prior to joining Intel, Monica had a number of senior roles in well-known organisations, namely Sage, the BBC, NBCUniversal, and Dell. Her career has consisted of in-house, private practice, and consultancy positions, largely dedicated to the privacy, data protection, and security arena.